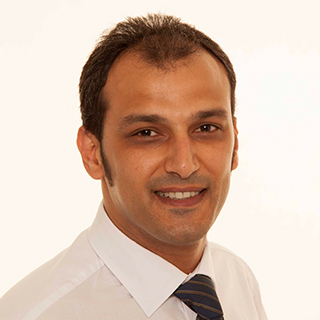 Mohammad Al-Zu’bi-RDT, owner of Optimus Dental Lab Inc. a Crown & Bridge lab which focuse on Digital Dentistry and CAD/CAM Technology. Mo is a Sirona Beta Tester, Sirona international speaker/trainer, CEREC & inLab basic/advanced Trainer, Founder of the inLab Study Group. Among the venues he lectured and trained CEREC 27.5, Scandinavian CAD CAM Days, Amici Di Brug, Istanbul Digital Dentistry Symposium, Chicago LMT Lab days, Chicago inLab Summit. He has been a dental technician for 18 years working in most lab departments. To demonstrate how the inLab system works for non users. To demonstrate basic and advanced techniques of designing dental restorations. Explain the digital work flow in dental laboratories. Discuss the materials used with the system. Utilizing the system to the fullest potentials.